OZ Racing Anniversary 45 aptly named is a comtemporary reinterpretation of the very first OZ Racing wheel from 1971. OZ Racing Anniversary 45 aptly named is a comtemporary reinterpretation of the very first OZ Racing wheel from 1971. 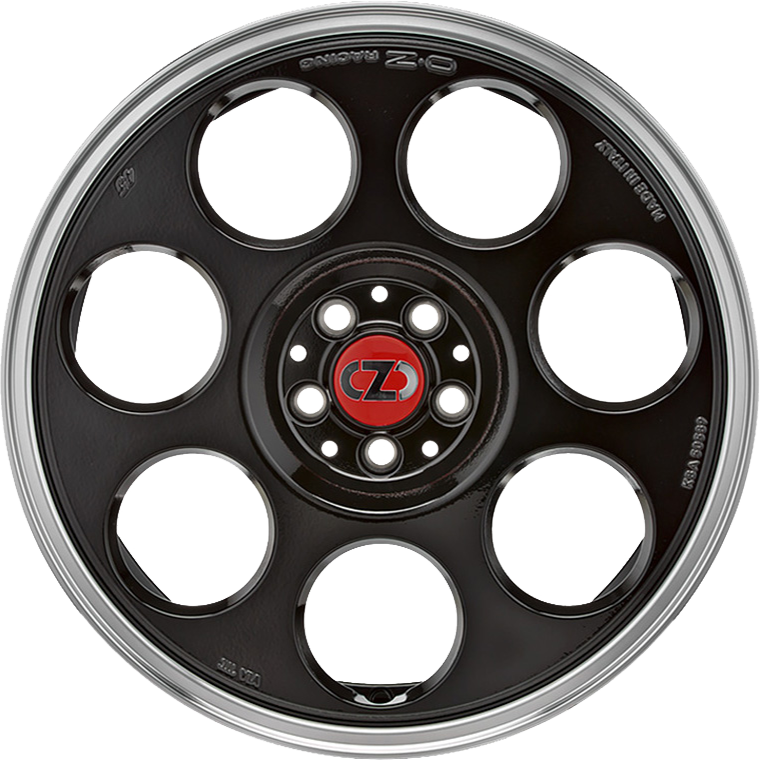 Dubbed Anniversary 45, it revisits the retro style typical of the light alloy wheels of the ‘70s, while at the same time making use of today’s state-of-the-art technologies. An iconic wheel for iconic cars like MINI and the FIAT 500, but not only. Anniversary 45 is also available in many other applications, allowing a design personalization of a large number of vehicles currently on the market.